E-waste is not all the junk or spam e-mails we receive on a daily basis as it might seem at the first glance of the term. Electronic waste or e-waste for short is all the spare gadgets and electronic devices we do not need nor use anymore. Producers introduce new gadgets every year, if not every month, and everyone always needs the latest technology on the market. But this mindset also leaves a lot of waste behind, what with us dumping our old electronic devices in the garbage as soon as we get new ones. And, although, we are well aware of how to dispose and recycle plastic, glass or food waste, electronic devices are a relatively new thing, therefore we are only learning how to properly recycle them. Unfortunately, as of right now E-waste recycling numbers are drastic because only thirteen percent of e-waste is recycled properly, rest of it being dumped in landfills and polluting the air, water, and soil. All electronic gadgets contain chemicals, such as lead, cadmium, beryllium, mercury, and brominated flame retardants, which are dangerous to the environment and human health. And if such devices are disposed of incorrectly, these chemicals have a high chance of being released and polluting the Earth. But the environment is not the only sufferer if such pollution occurs, humans can develop several dangerous diseases, too, ranging from minor kidney diseases to serious brain damages. So correct recycling of e-waste is of high importance, therefore, let’s look at few steps how we can assure we do it appropriately. 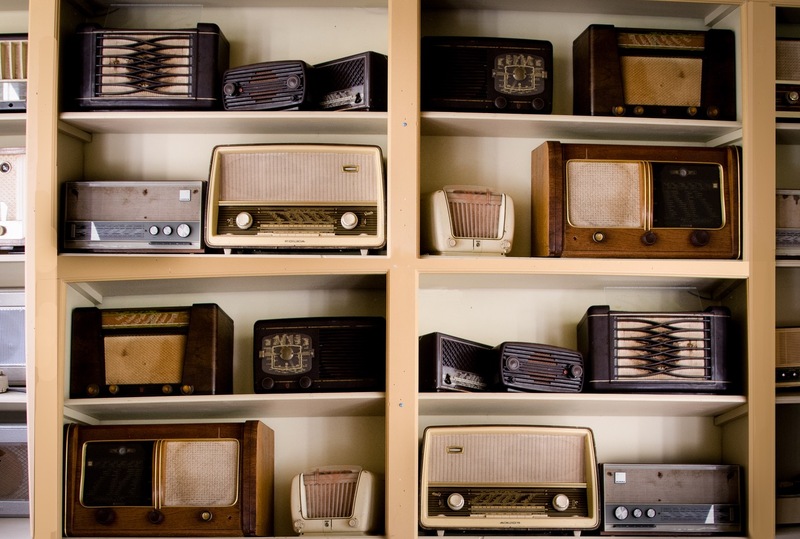 Often new devices are purchased not because old ones have broken but in order to upgrade to the latest model, leaving us with old, perfectly working devices, which are not used, but are taking up room in our homes. But instead of tossing them away, donating is a great solution. Many people would be more than happy to accept used phones or computers. Maybe even friends or a family member would be more than glad to accept your old device. Another mistake we often make is buying electronics and simply putting them in the furthest corner of our homes and forgetting they exist. So an easy, but beneficial decrease of e-waste would be self-control when buying things. If we would buy only what is necessary and will be actually used, we would not only reduce e-waste but also save ourselves some money for things we do actually need. However, if your device is in a condition where it cannot be reused, finding trustworthy recycler is a great idea. 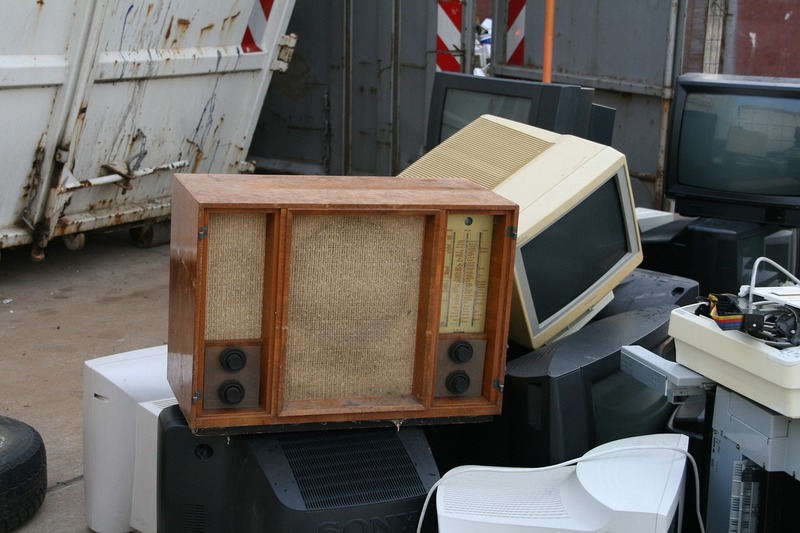 Many, so called, recyclers, are dumping old electronics in landfills, without properly recycling them. So finding a certified e-waste recycling point near you and taking your device there is the best idea. But, if you cannot find any e-waste recycling points near you, many retailers provide consumers with recycling programs, allowing you to take your old device to them and letting them handle further recycling of your old devices for free. By reducing e-waste you will greatly help yourself and the environment. Essentially, decluttering your home from unnecessary devices which are still in good condition by donation will bring joy to someone else and peace in your home, because clutter brings tension. In addition, one can save a lot of money by buying only electronics that are necessary and needed. And most importantly, buying fewer devices contributes to less e-waste and less waste being dumped in landfills all together, which in return helps the environment.